The modular design of a Fenner/Stone hydraulic power pack allows specific components to be swapped out as needed for a significant cost saving when compared to replacing the whole power pack. 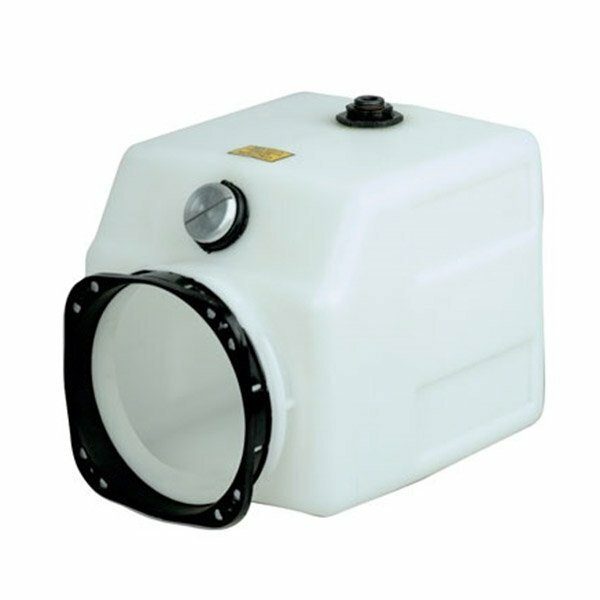 Our range of hydraulic power packs includes replacement parts, which are available ex-stock from our UK distribution centre. 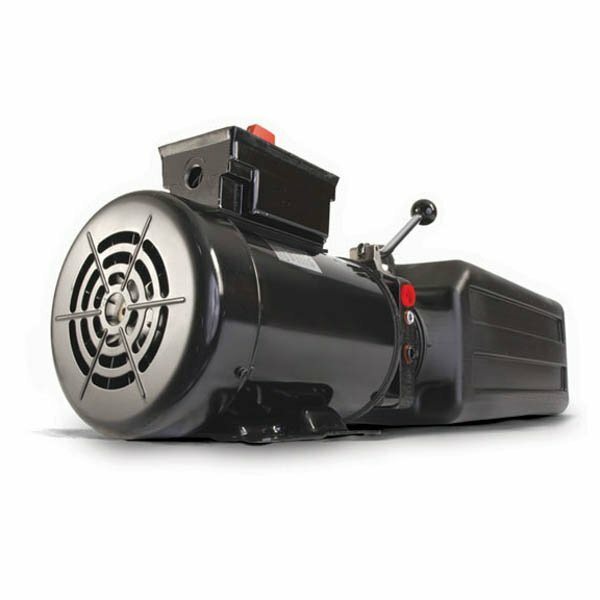 With our range of hydraulic power units for sale, you can pick from the full range of Pick-a-Pack components or choose factory made completed hydraulic power units. If you need help picking the right hydraulic packs, call our technical team on 01332 576 850. 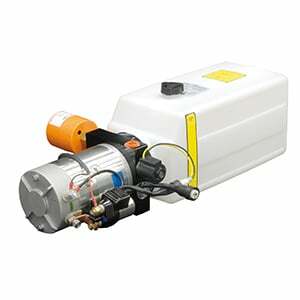 Browse the full range of hydraulic power packs for sale online at SGS today. 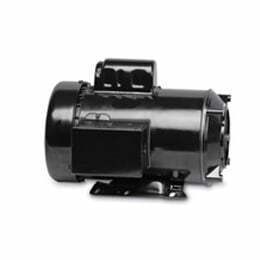 KM Series DC electric motors for your pick-a-pack hydraulic power packs. View the whole range today. The key passage for fluid to pass through the hydraulic power unit. See the full KN Series here of here. 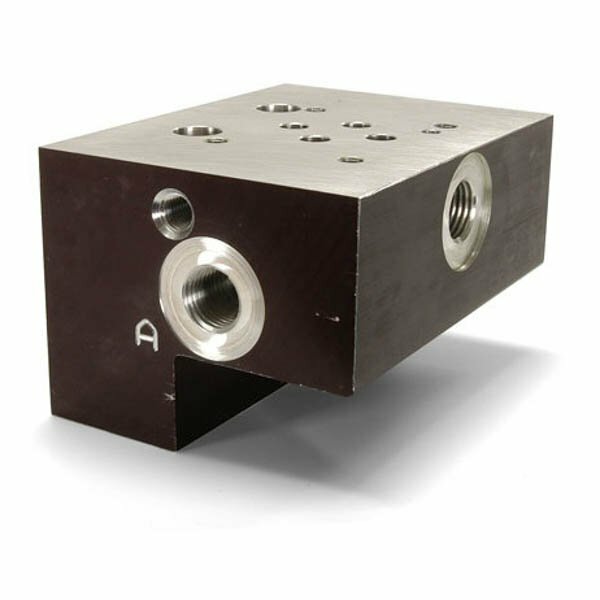 The KC Series of integral relief valves for Pick-a-Pack hydraulic power units. See the full range of manifold in the KB and KDVC Series of Pick-a-Pack parts. 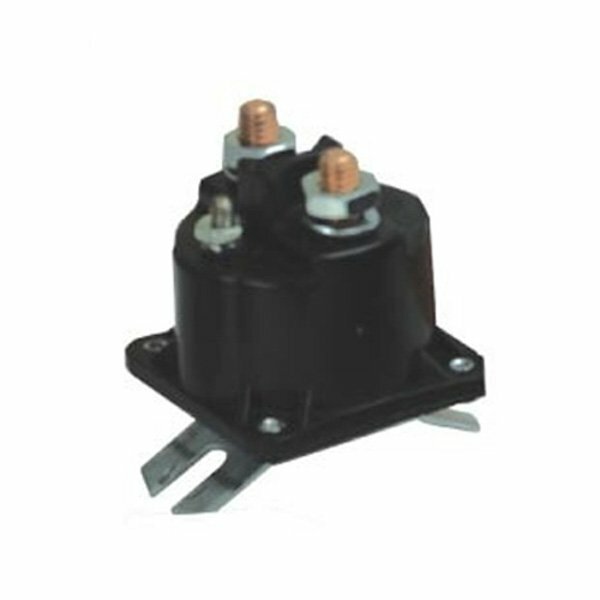 The KS series of start solenoids (started and load lowering). 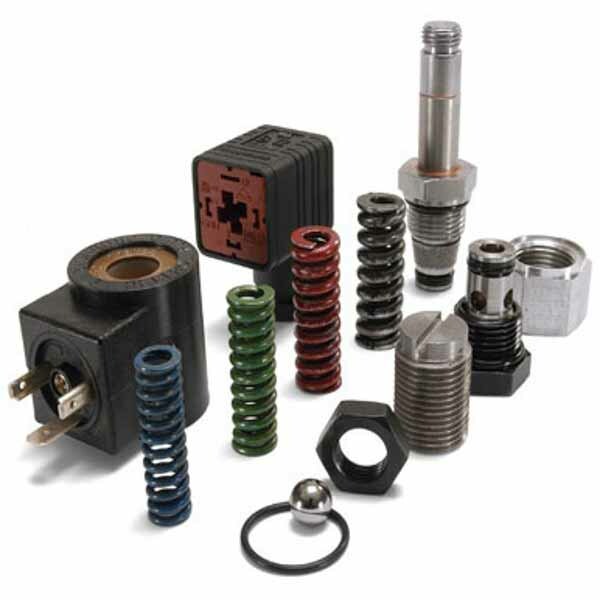 The full range of Pick-a-Part start solenoids. All of the mating components of the Pick-A-Pack range are fully interchangeable. They’re modular in design, with the “international” endhead featuring as the key component. 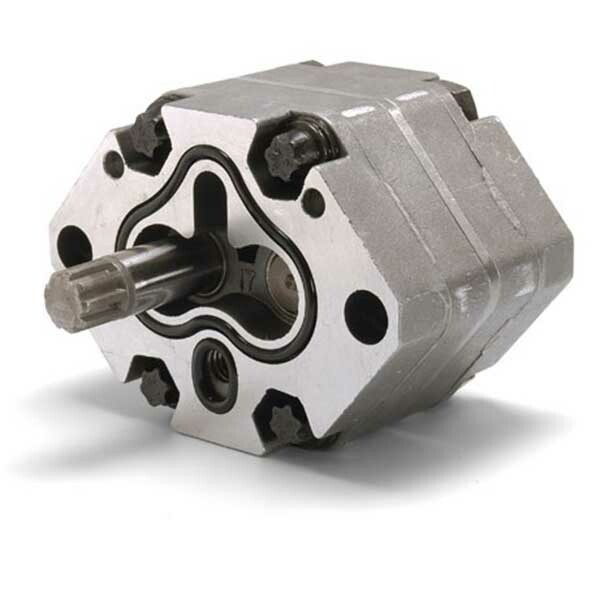 From here, you can use any combination of pump, reservoir, and drive motor, and control valving can be assembled into or manifolded onto this endhead. Three different configurations are available. These include the following porting options: NPTF, SAE and G3/8. 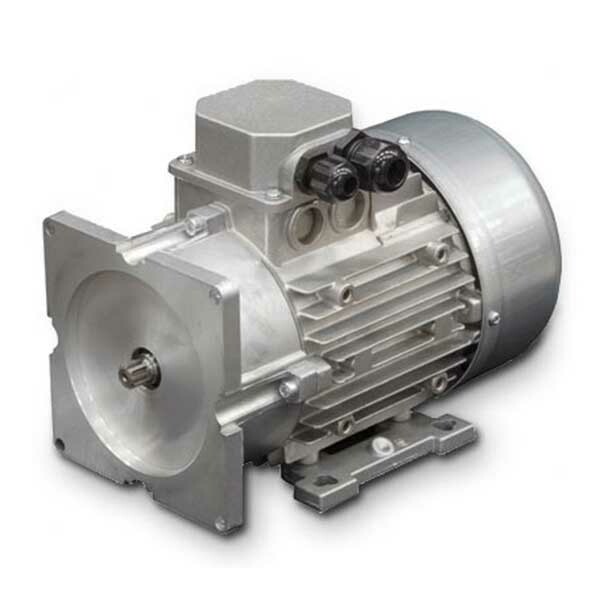 Selecting the correct motor and pump for your application is essential. After all, if you choose the incorrect motor, you won’t have the correct levels of pressure, flow and electrical amp draws in the design circuit. In addition to this, if you select the wrong pump and DC motor combination, the motor could overheat, becoming inoperable in the process. If you’re unsure which motor is right for your application, our experts can help. There are motor curves for both S2 and S3 duty cycle categories. There are motor curves for both S2 and S3 duty cycle categories. S2 – Absolute Continuous On-time. Indicates how long a motor can be run continuously before it must be allowed to cool back to ambient temperature. S3 – Percentage On-time. This is calculated on a 5 minute duty cycle and shows the time the motor can be run continuously before it overheats. Here at SGS Engineering, we offer a free same-day strip down and inspection service. In addition, we also have a fully equipped workshop, as well as a number of experienced and skilled engineers who have years of knowledge to draw upon when it comes to repairing and servicing hydraulic power units. 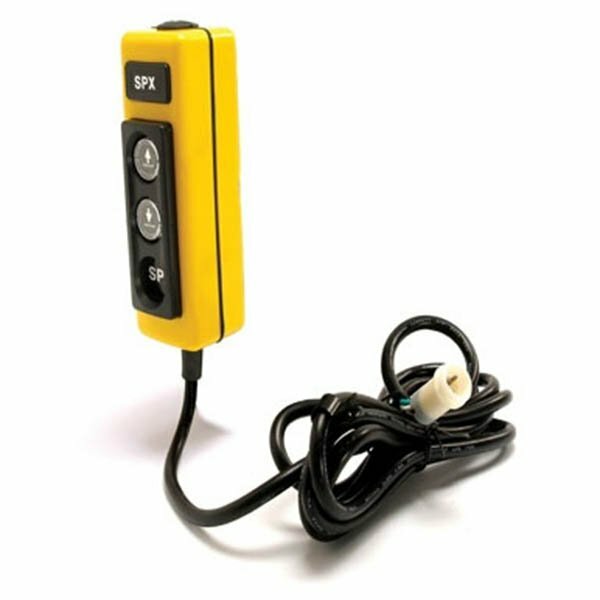 This means that, when you buy SPX hydraulic power packs with us, you can reduce your expensive down time. A flow rate of 1.5 GPM at 2000 psi. 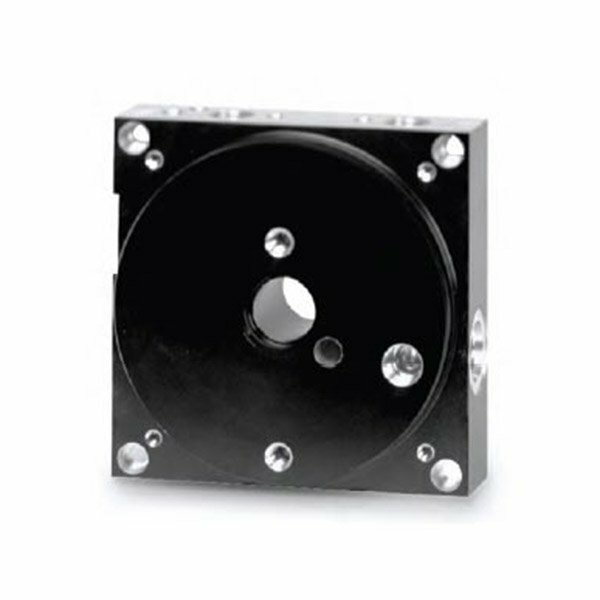 From this, if continuous operation is a requirement, we know that a Hi-power 12V motor must be selected. A standard 12V DC pump motor graph then shows us that a KP-2.5 pump (2.5cc/rev) is required, drawing 260 amps with this combination. As the application is intermittent, an S3 graph can be used to show us how long the motor can operate as a percentage of 5 minute intervals without the need to cool to ambient temperature. In this instance, a standard duty motor (KMD1 or KMD2) has an 8% on-time. This equates to 24 seconds on and 276 seconds off continuously. If the example was expanded to KMD3, we would see a 13% on-time, or for 39 seconds on, 261 seconds off continuously. A relief valve is an extremely important piece of equipment. This is because it has the ability to limit the amount of pressure created by a power unit. As Stone AFC pumps have the capability to generate in excess of 5000 psi, they’re an incredibly handy piece of equipment because if pressure remains unlimited, due to the absence of a relief valve, mechanical components can become damaged, leading to injury or death. As a result, you must ensure that every mechanical component selected in the design of the application can handle the levels of working pressure required. Once you have calculated working pressure, you must select a relief valve that allows for full flow at this working pressure. Often, a relief valve will “crack” at around 80% of their pressure rating, opening to full “dump” to tank once the rated pressure is obtained. This is sometimes referred to as full bypass pressure and flow. As a rule, the working pressure should be less than 80% of the rated relief valve pressure.